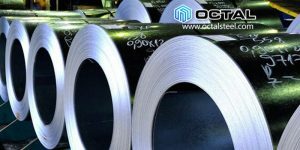 England “Financial Times” reported on 14th July, China and Europe agreed to have a mutual agreement for China steel product, specially the steel line pipe, hot rolled steel coil and steel plate, steel profile etc. 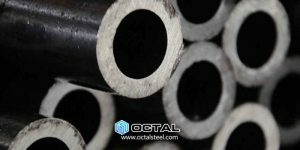 The agreement is to solve the “dumping steel” problem for China, get China steel market/China steel price a good position in Europe. 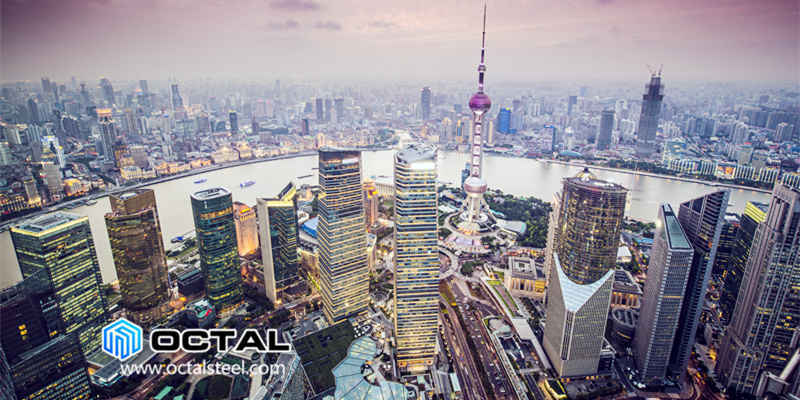 “The Financial Times” said China steel export increased a lot, it makes the big opposition from Europe to China steel product, But granted China to export steel products to worldwide, was the agreement from WTO, when 15 years ago China joined it. Since China get this power, it is hard to opposite China from world wide countries. 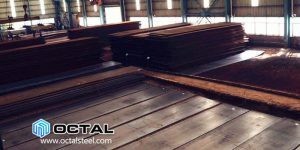 European Union Commission Chairman Juncker stated, the agreement would allow “verification and monitoring” to China steel products such as steel plates, pipes, profiles from China. This is to confirm whether China has keep promise to cut excess steel capacity. “Our Chinese friends and partnerships known, that economy status and this agreement have some kind of relations between each other,” Juncker said. “Although you can take apart each other, but literally European should consider them as one. Addtionally, the European Commission will discuss whether to give the support to China Economy. “I don’t want to expanse the decision, but it will be an noticeable decision. and there is an apparent connection between the steel market and economy status. It is said that this is an extempore negotiation for this agreement, among Jucker, Chinese Premier Li Keqiang, and the European Council President Tusk. This negotiation suppose to make a diplomatic victory to Beijing, and good news to China steel product and China steel manufacturers.